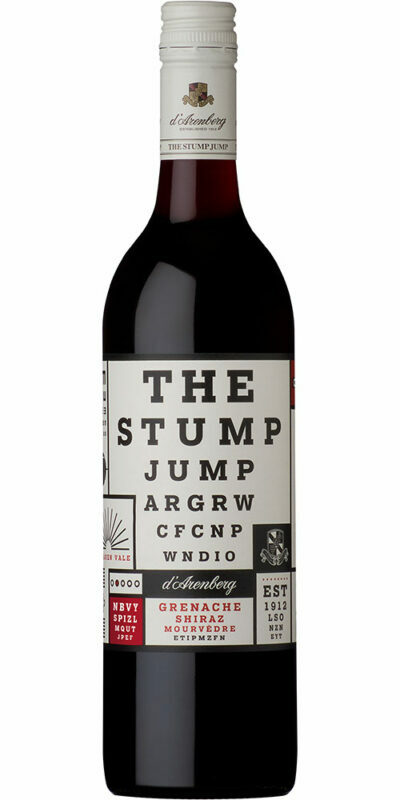 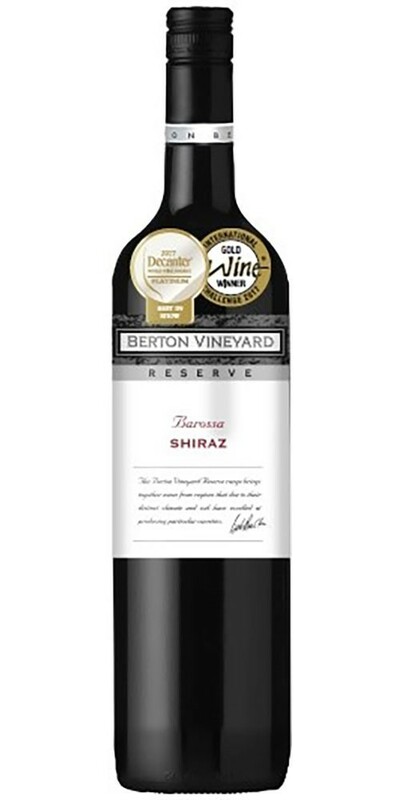 The Reserve Shiraz is deepest dark red with a very youthful and vibrant garnet hue. 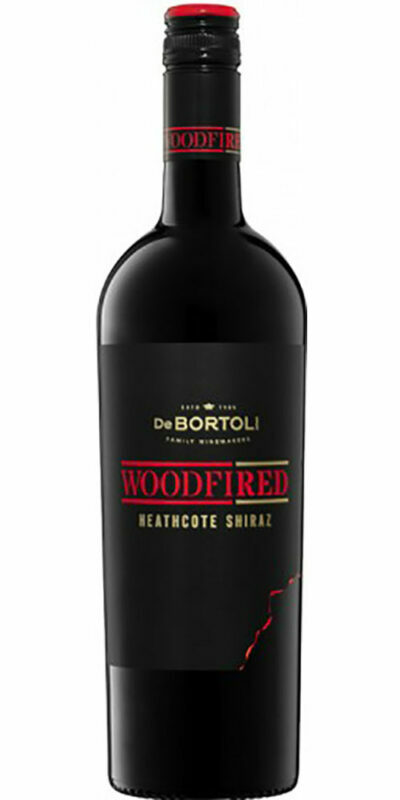 The aromas are powerful and complex with a wealth of fruit ranging from ripe black cherries and blackberries with hints of white pepper and spice. 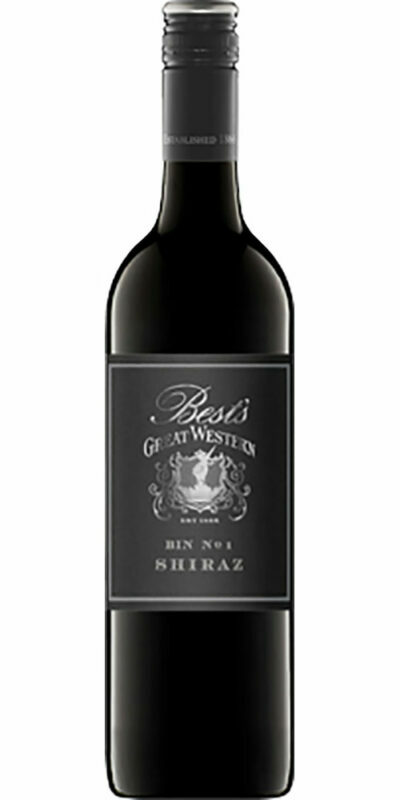 The rich and harmonious palate displays soft flavours of blackberry and chocolate. 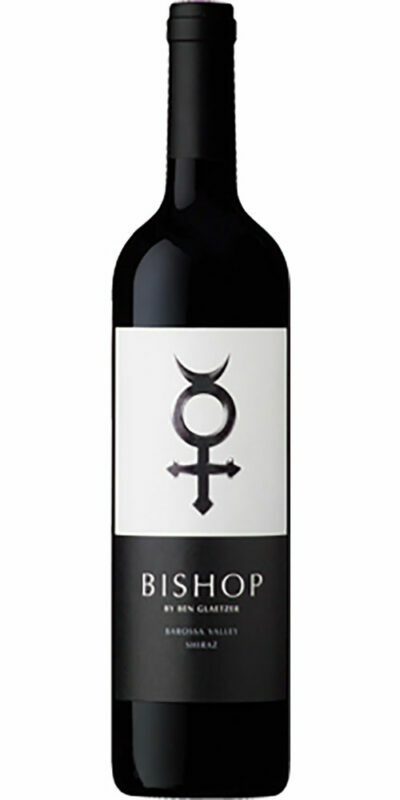 These abundant flavours are underpinned by fine French oak and defined by exotic spicy tannins.